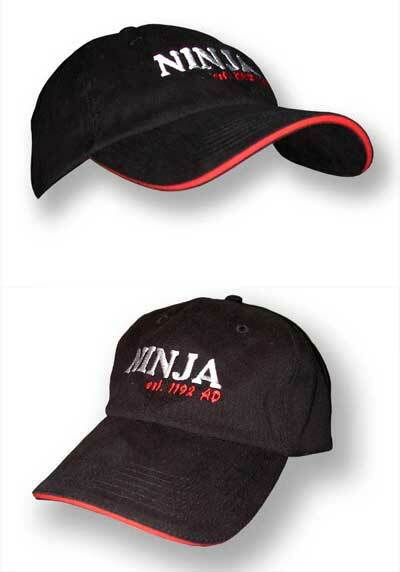 By purchasing BTM NINJA MERCHANDISE, you can: Spread the word of BTM to your community, be the first on your block to get official BTM gear, and help the filmmakers recover some of the production costs! 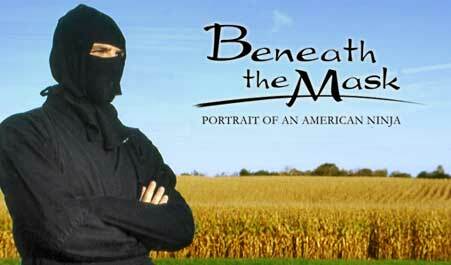 Own "Beneath the Mask" on DVD! Features bonus material, including out-takes, unused footage, directors' commentary, and more. Formatted on DVD R- disks with Dolby Digital 5.1 surround sound. 100% cotton brushed twill, 6-panel constructed with buckram, two-tone (BLACK & RED) sandwich bill, self-fabric closure with D-ring slider and hidden tuck-in. 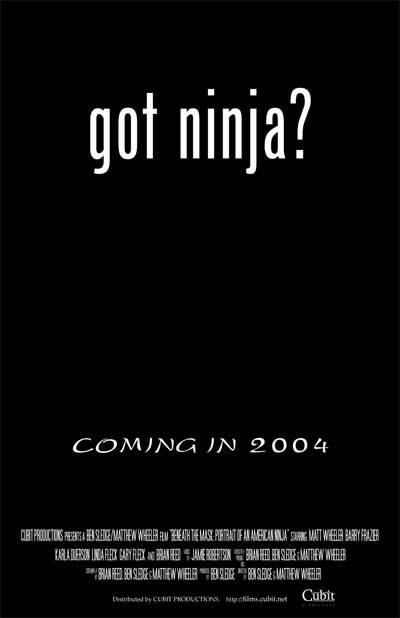 READS: "NINJA Est. 1192 AD"
Official BTM "Got Ninja?" teaser poster. 12" x 18" semi gloss.